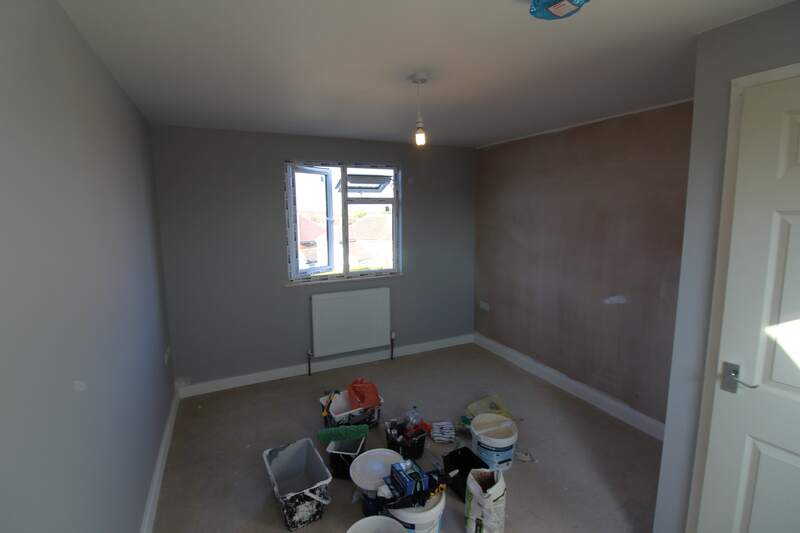 This conversion comprises of 2 large double bedrooms for a growing family. 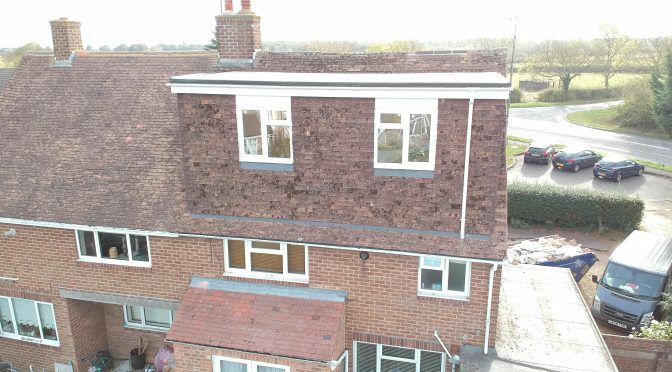 We handled all the paper work needed to be able to build this conversion for our client, including the design and planning needed. 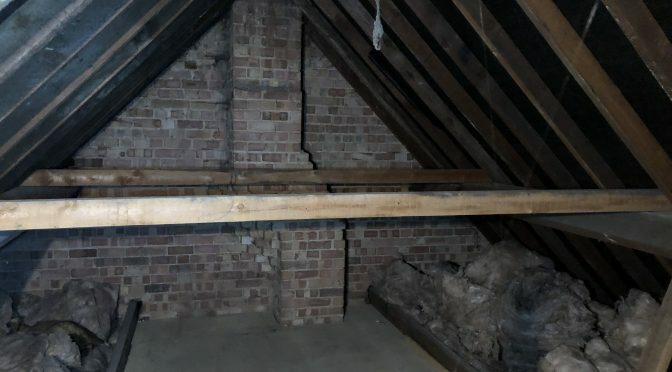 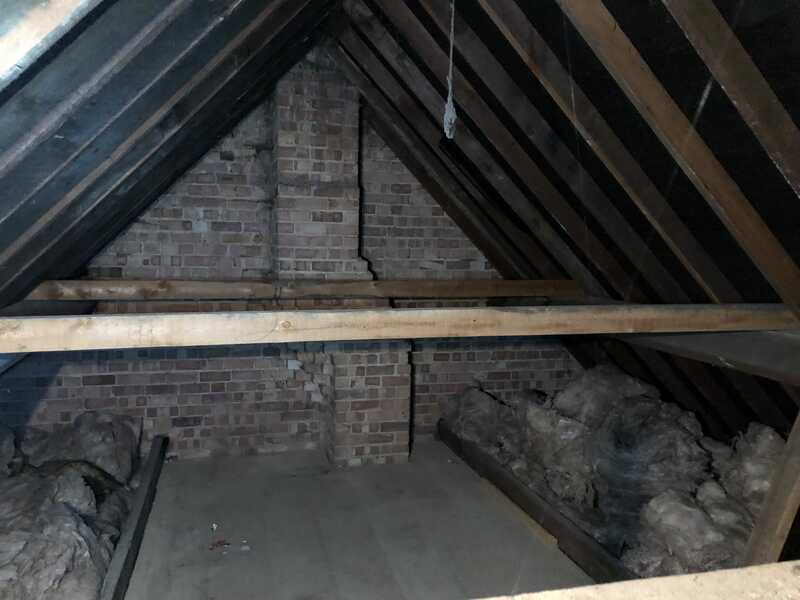 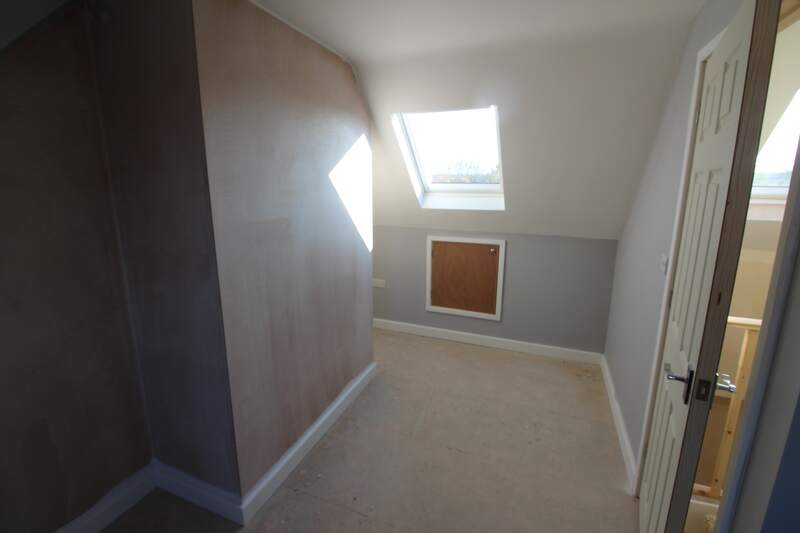 We recommended a dormer conversion as the client was keen to maximise the space on offer from the loft. 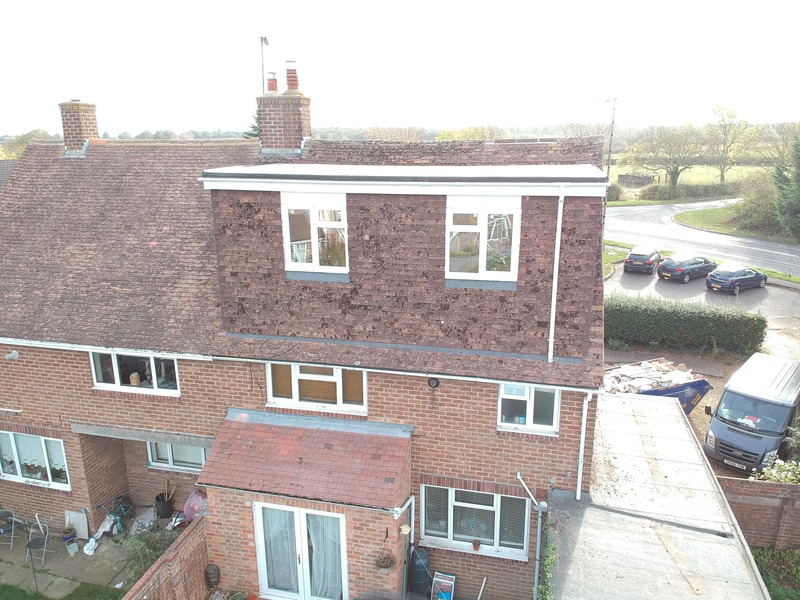 We looked to provide a dormer but re use the existing roof tiles on the dormer. 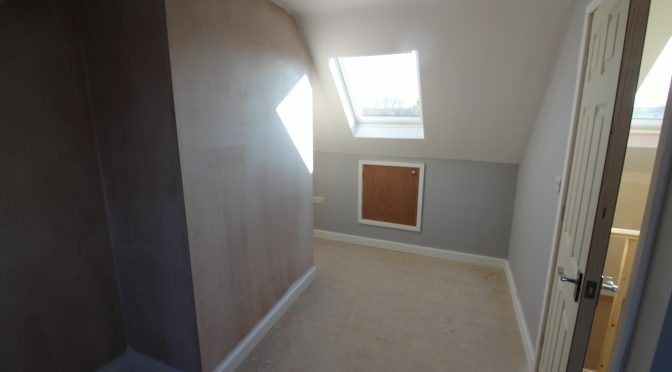 This enabled us to make the dormer blend in with the existing roof and surrounding area. 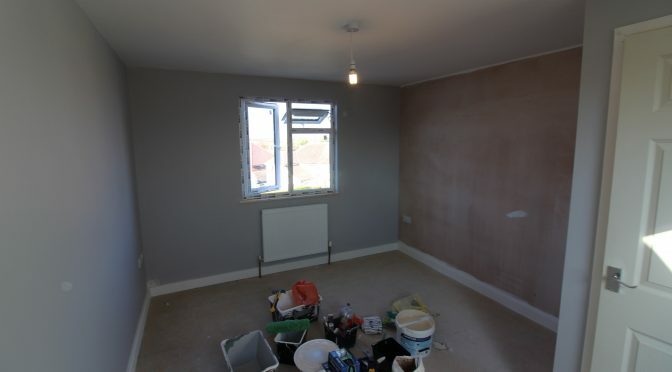 We also removed the chimney to again make the most of the space. 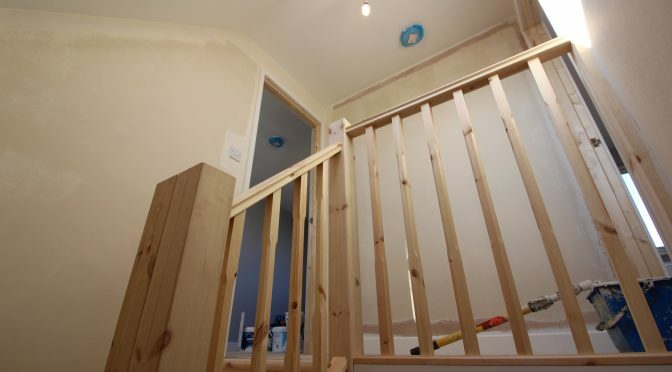 As always, we were keen to get the stairs up and over the existing stairs but without losing too much existing floor space and disruptions. 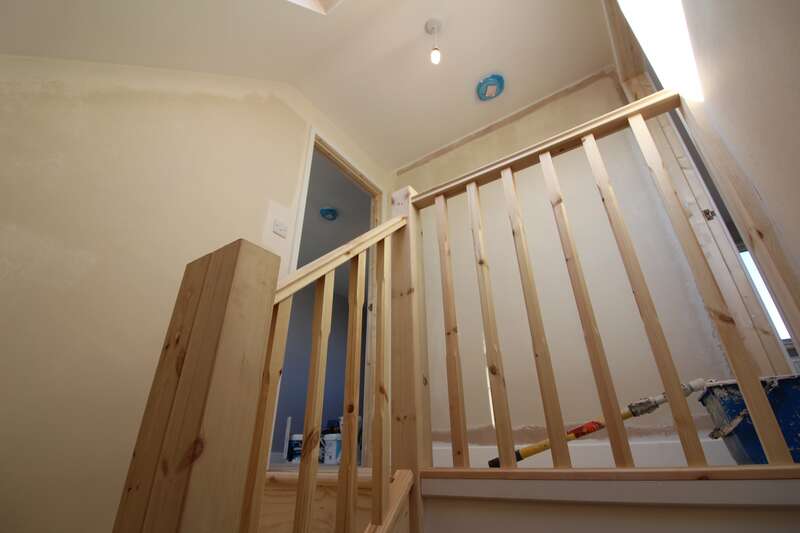 We were able to get a double winder set of stairs up to the loft and to work with the existing stairs perfectly. 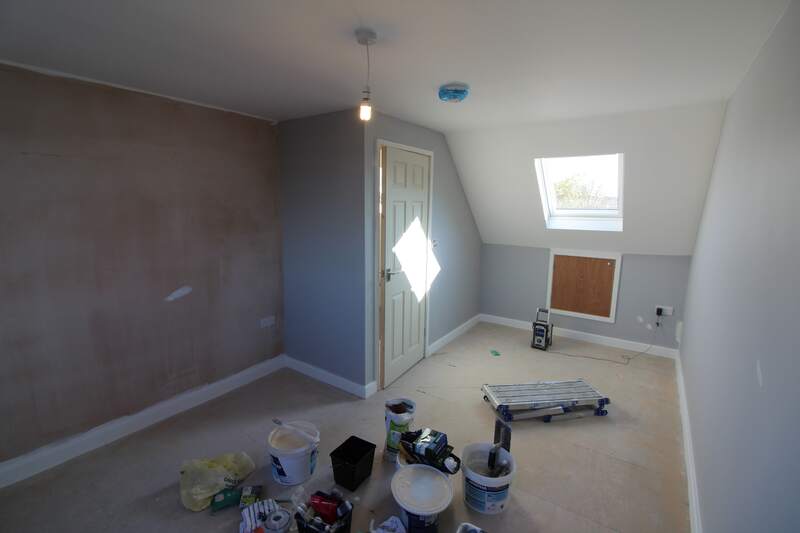 We installed 3 Mk04 VELUX to the front roof, and 2 x UPVC windows to the dormer. 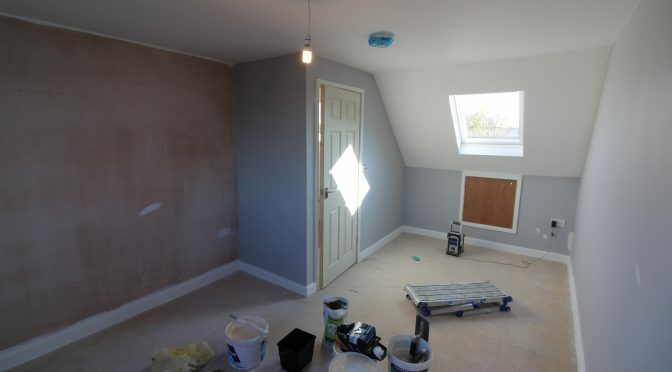 So each bedroom had 2 windows, 1 front and back and 1 over the new staircase to help with plenty of light and ventilation.